Of course there is nothing better than seeing all of the #CliqueShots that come in weekly. What is great to see is when one of the True Artist’s gives us a behind the scenes look at a photoshoot or music video. In this pic, True Artist Frzy was on set with Katelyn Rose doing a photoshoot which of course contained some Clique Vodka! Frzy, a national recording artist who has collaborated with several international artists spanning Japan, Morocco, Bulgaria, and Germany. Frzy has been featured on DJ Khaled’s drive time show twice, has reached the top ten charts in Germany with Fatman Scoop, and has recorded Desert Storm and Fabolus early in his career. 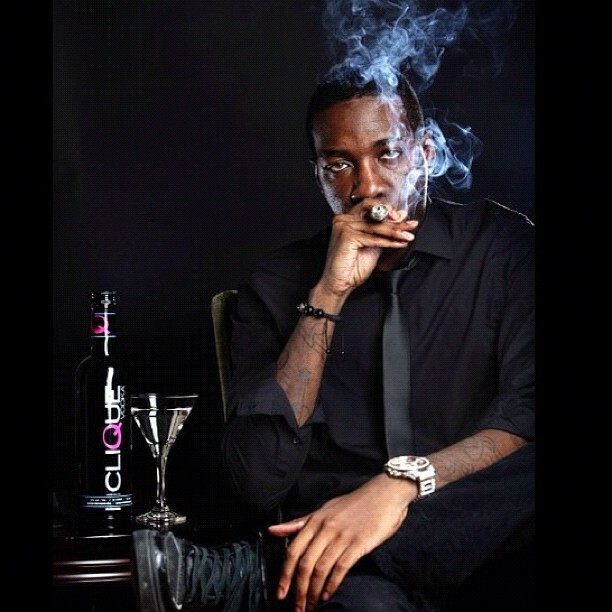 Frzy has shared the stage with many large acts and has been a long time supporter of Clique Vodka. 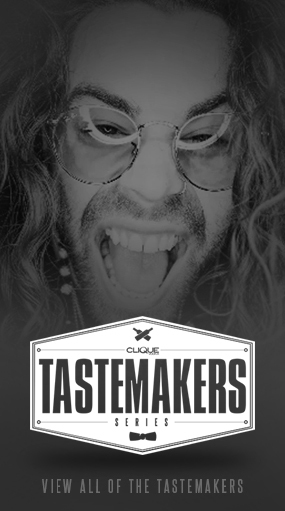 Not familiar with #CliqueShots? 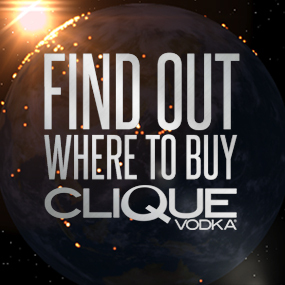 Take a pic with Clique Vodka on Instagram and tag #CliqueShotsÂ and be featured on the site!